1. There are seven full-length tests on the included CD, and they’re even more similar to the real TOEFL software than is the software on the Official Guide CD. 2. In the book itself, there are hundreds of pages of skill-building materials. No other book focuses on TOEFL-specific skills like Cambridge does. Take, for example, the process of writing a full essay paragraph. First, you need a main point. Cambridge has an exercise for that. Then, you need an explanation of that point, preferably with specific details. Cambridge has an exercise for that, too. Then, you need a transition into another detail. There’s an exercise for that, of course. 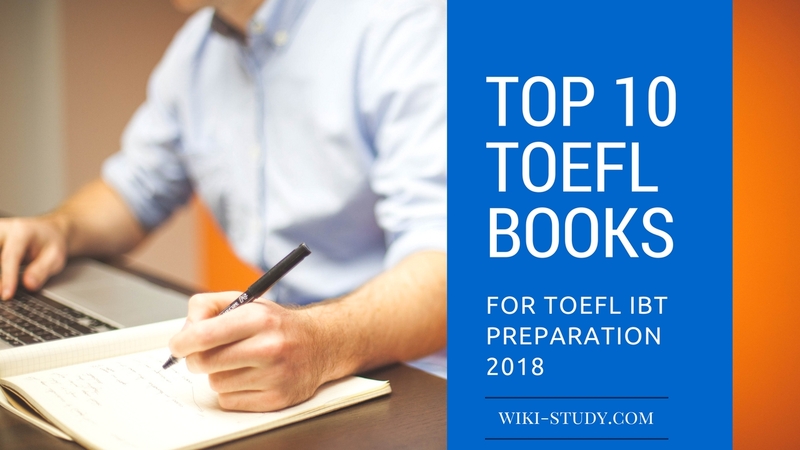 If the Complete Guide is “step-by-step,” Cambridge is “step-by-step-by-step.” The skills you need for the TOEFL are broken downincredibly thoroughly. 1. Some practice material is too difficult, and not well written. 2. In order to use half of the skill-building, you need to buy the set of 8 CDs. The book alone does not give you listening exercises, other than what’s on the seven practice tests.